At Audiosport, we get car audio. I mean, "Audio" is right there in our name! We have a team of car stereo specialists ready to give your car or truck the booming sound system it deserves. Discard those stock sound systems and upgrade to a sound system with a little more kick to it, with a set of premium speakers, subwoofers, amplifiers and stereo. Don't worry if you don't know exactly what you want, we will ask you a series of questions to determine what is the best unit for you. 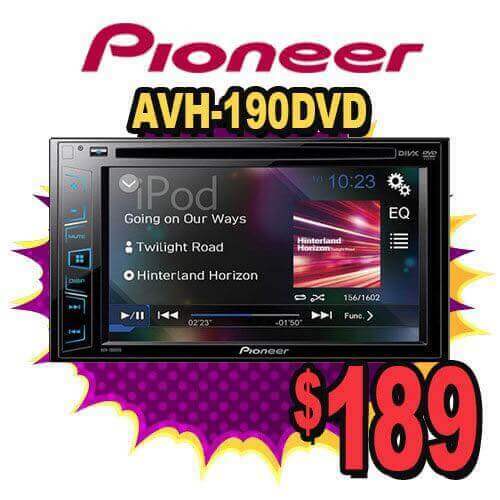 We only carry top of the line brands like Pioneer, Kenwood and JVC at an affordable price. 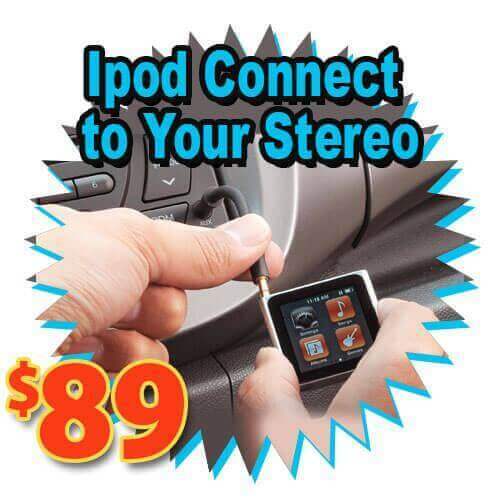 Combine that with our world-class installation, and you have a recipe for car stereo success. On top of that,for a limited time Audiosport is offering exclusive specials and discounts on many of our car stereo offerings. Contact Audiosport today for more details.